When your VEX EDR Cortex is buried deep in your robot, remotely mounting the VEXnet key with a USB Extension can improve connectivity and make it easier to plug in USB cables when needed. 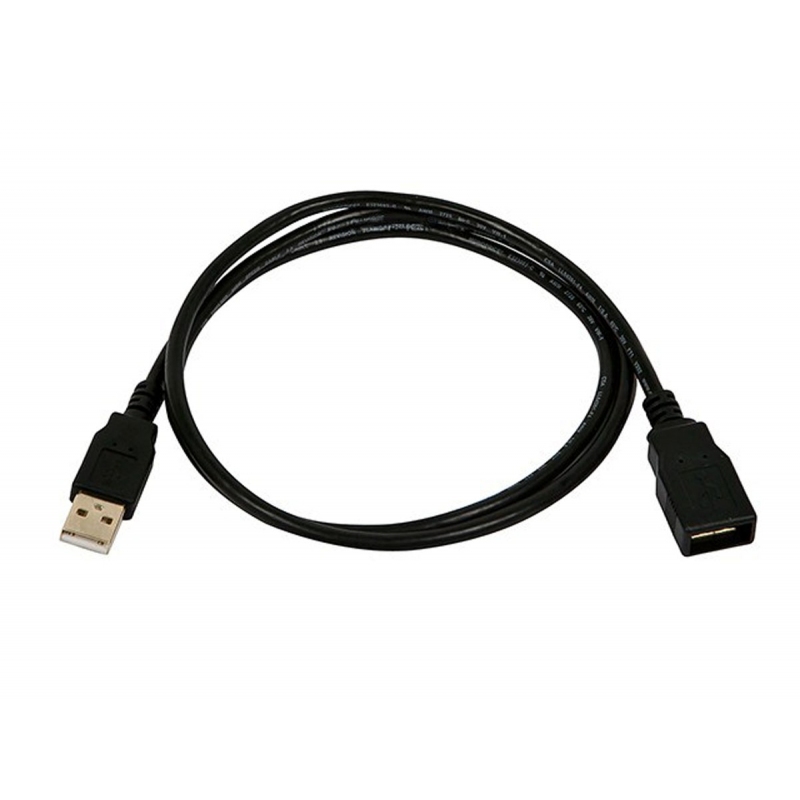 Includes one cable of 1.5ft length, black color. Legal by VRC Rule <R7> j (see below). A USB extension cable may be used for the sole purpose of remote mounting of a VEXnet key. The key must be mounted in the following manner. i. The VEXnet key must be mounted such that no metal is touching the key above the VEXnet logo. ii. We highly recommend that no metal may be within 2” of the top of the VEXnet key.